Have a TurboRific Merry Christmas! 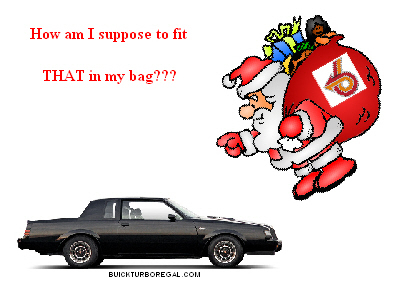 The staff at Buick Turbo Regal wishes all of our readers a Merry Christmas! 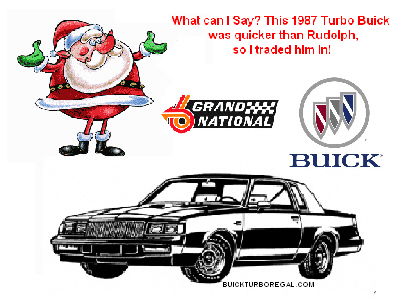 Just a brief post today, featuring a couple Christmas related Buick pics! 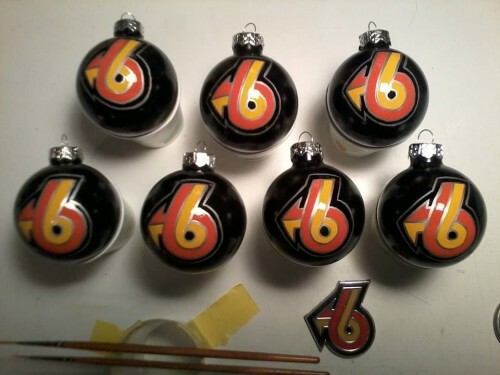 check out these awesome looking hand made (painted) turbo 6 logo christmas tree bulb ornaments a fellow buick owner created!